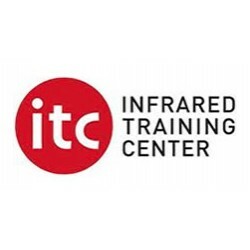 Introduction to infrared and software familiarisation training with every camera sold. 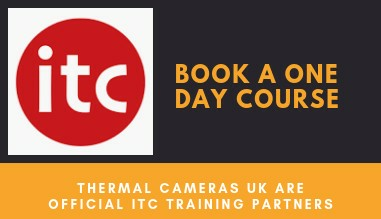 Courses tailored to your own application and specific FLIR Camera. 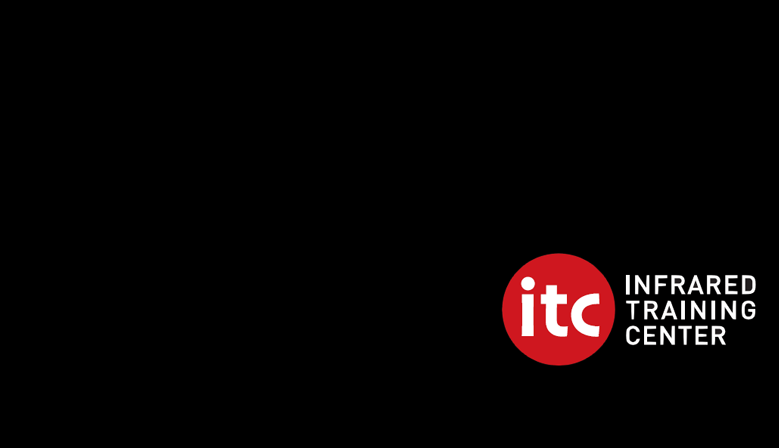 ITC level 1 & level 2 certified courses. Contact us to request a free booklet. 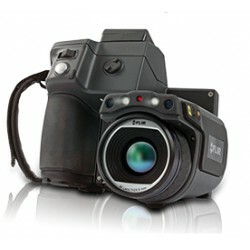 FLIR E6 WiFi Infrared Camera with MSX® Now you can afford the ultimate inspection tool. Gain the competitive advantage and take care of more customers. 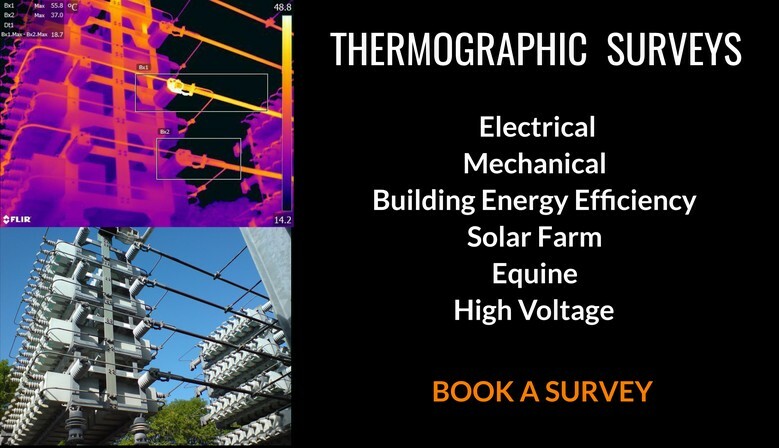 Blow them away with dramatic MSX thermal images that clearly reveal problems from sources of energy loss, moisture intrusion and structural issues to overheating electrical and mechanical equipment. 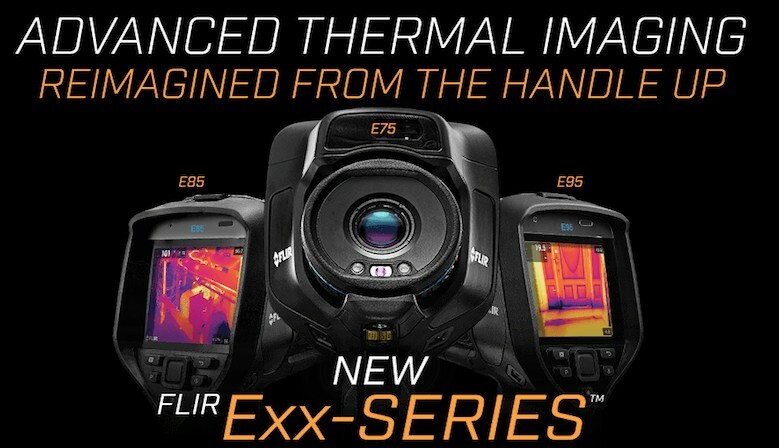 Buy a Exx, T5xx or T6xx series and your new camera will be hand delivered to your door by a certified thermographer who will provide free familiarisation training. Find a lower quote and we will always try to match it or provide a better offer. 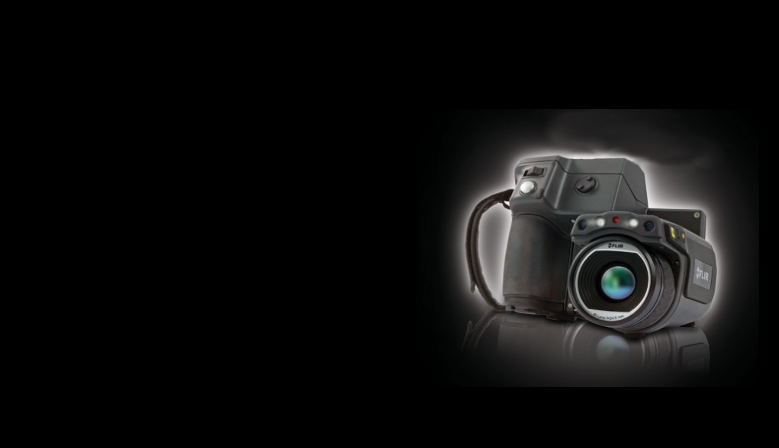 We happily accept all major credit cards, bank transfers, cash on delivery and cheques. 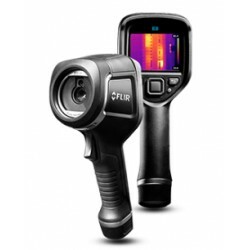 We would love to talk to you about buying the right FLIR camera for your needs. 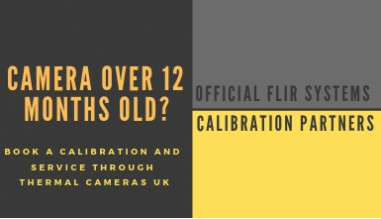 Along with selling thermal imaging cameras we also provide thermography surveying services, training and the full range of FLIR accessories. 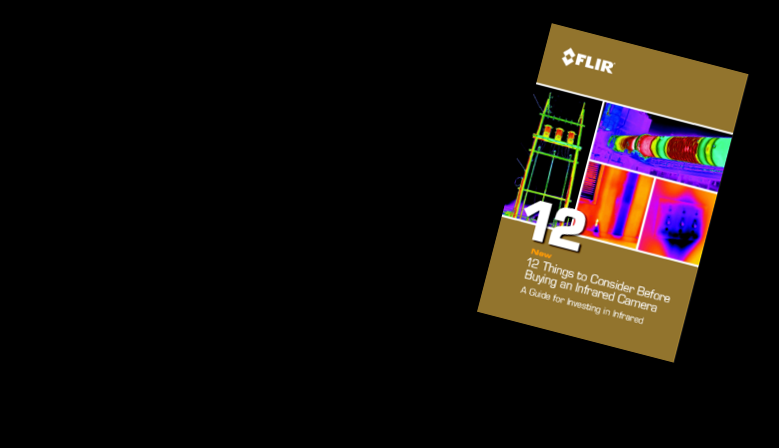 We are proud to be official distributors of FLIR infrared cameras in the UK. 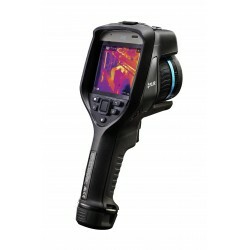 Thermal Cameras UK is a division of Stanburys Ltd. which has been trading since 1976. Stanburys provide full surveying solutions and are are the innovators behind the estate management software solution emisCAD.